One of the biggest questions that I get asked when it comes to taking a trip to Disney World, is should I take my toddler to Disney? The simple answer is absolutely. Disney World is such a magical place for kids of all ages but especially a toddler. Of course there are challenges when if you decide to take your toddler to Disney World and you should definitely take those into account. I’m not going to lie, it’s not always going to be easy when you have a toddler. That holds true no matter where you are. Toddlers are unpredictable and can go from happy to a complete and utter meltdown in 2 minutes. So knowing the signs of when your toddler has had enough is the key to making your vacation a great one. 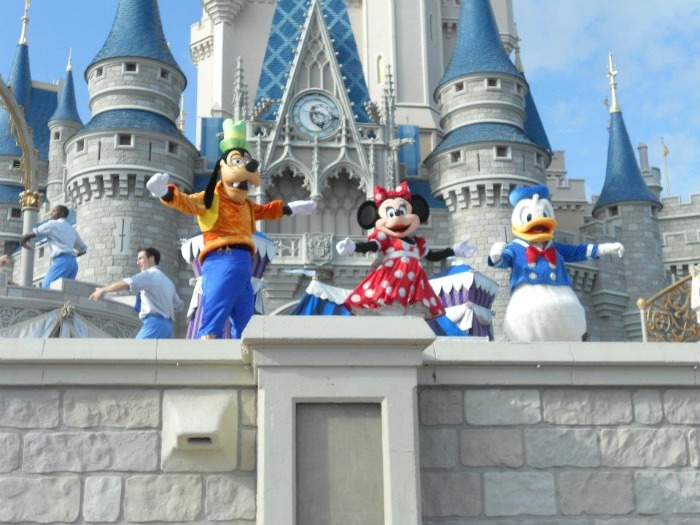 There are several tips that I have when it comes to vacationing at Disney with a toddler. These tips will help you make the most of your vacation and actually have a fun and stress free time. Because after all, isn’t that what a vacation is suppose to be like. Take frequent breaks. I know that it’s tempting to want to stay at the parks from open to close. It’s a rookie mistake that every Disney fan has done. You spend a TON of money so it’s only natural to want to see and do everything. But this is just not possible with a toddler. They require breaks, frequent breaks. The stimulation at Disney World can be overwhelming so taking a few hours away from the parks and back at the room can really make a HUGE difference. I recommend starting your day bright and early. Just before lunch (when the parks get really crowded) head back to the hotel for lunch and a nap. After you have all rested you can head back to Disney where you can enjoy the parks. Pack lot’s of snacks. Toddlers love to munch on things so bring lot’s of quick snacks like crackers, fruit slices, etc. A hungry toddler is not a happy toddler. Know your child’s limits. Some characters and rides may be very frightening to a toddler. Even though they may seem cute and cuddly to you, in the eyes of a toddler they may be big and scary. So be sure to watch for cues from your toddler that tell you they are scared. There is nothing worse than to be at Disney World with a screaming toddler. So if your child is apprehensive about meeting Mickey, then don’t force them to meet him. Spend a day away from the parks. There is so much to do outside of Disney World. You can spend the day swimming at the resort, walking around Downtown Disney or visit the other resort properties. Not only is this 100% free but it will give your child a change of scenery. Get or rent a quality stroller. This is a biggie. It’s tempting to want to pack the lightest stroller you can find but unless it’s super comfortable and your child can nap in it, I wouldn’t bring it. There are several places in the Orlando area that rent strollers that are comfortable and that lay back so your child can nap if they need to. Disney World also rents strollers but they are not very comfortable and much more expensive than a local stroller rental. Consider booking your trip during the “off” season. I would actually recommend this tip for anyone but especially for those who are traveling to Disney with a toddler. There is less crowds which means less waiting in line. If you’re considering a trip to Disney World or Disneyland and wondering if you should take your toddler to Disney, I would say go for it! This is a very special and magical age and even though they may not remember much, you will. 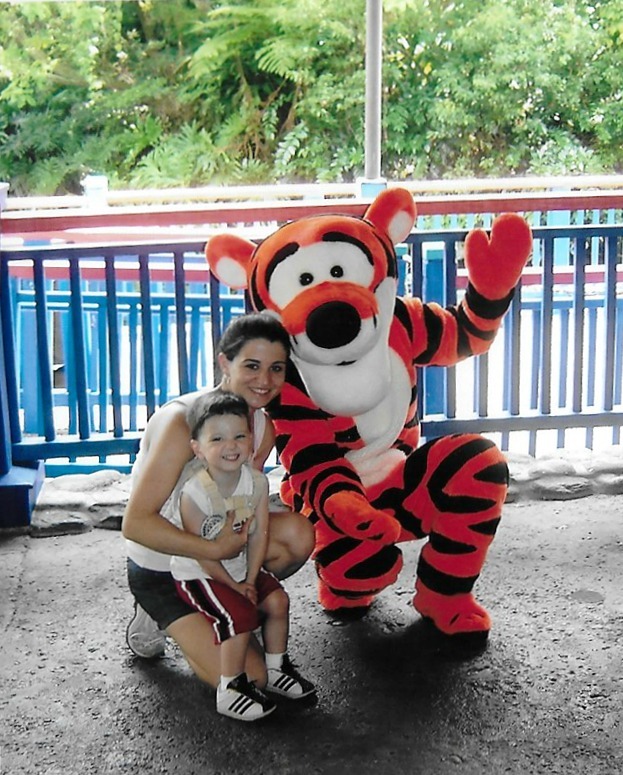 My first trip to Disney World was when my son was 2 and it was the best vacation we’ve ever taken. He doesn’t remember any of it, but I do and it was a great experience. We will often look through the pictures from our vacation together and it always brings a big smile to my face. 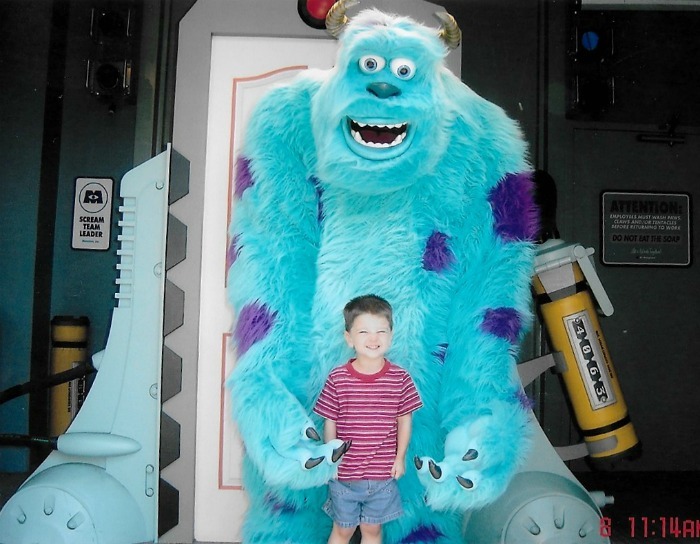 What do you think, have you ever taken your toddler to Disney? I’d love to hear your experience. These are great tips! We haven’t taken my grandsons yet because we’ve thought they are just too young to really enjoy it. Maybe next year!